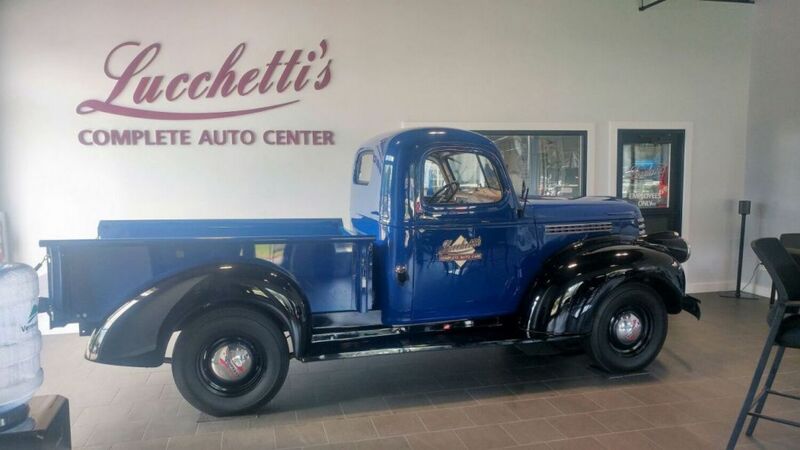 With more than 200 years of combined automotive repair experience and the best in auto repair technology, Lucchetti's is ready to handle your car’s basic maintenance needs as well as any complex mechanical problem. We service both domestic & foreign autos and light trucks. 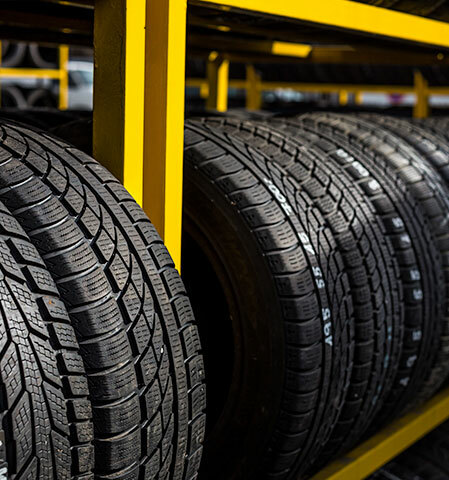 If your treads are worn down, it might be time to visit our tire shop. Here you can browse an excellent selection of tires from all of the best brands. 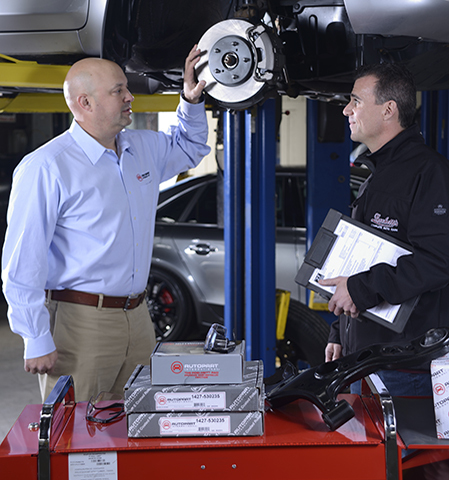 We also perform the best wheel alignment service in the area using the state-of-the-art Hunter Hawkeye Alignment System. Do you have a bent rim? No worries, we also have the unique in-house capability to straighten bent rims! 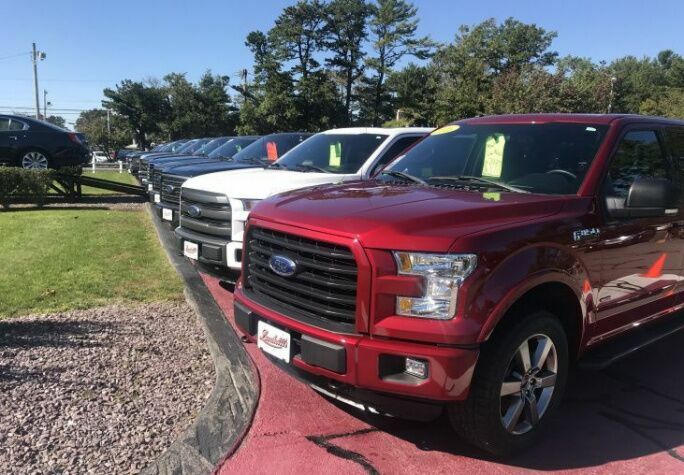 Looking for a particular car? 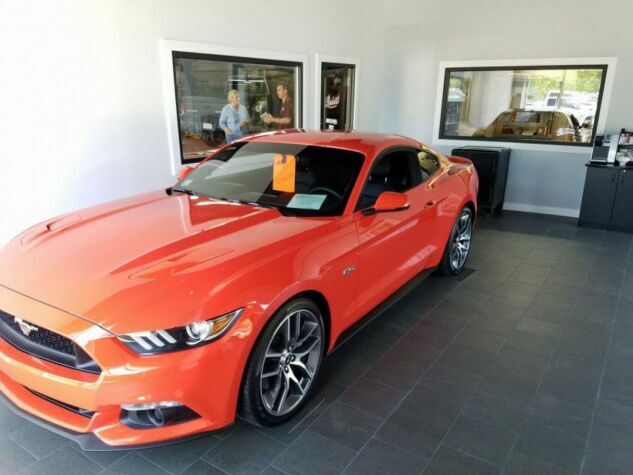 Having a hard time finding that perfect car for you? We can find it! If you don’t see the car you are looking for, let us know, and we will search the country for one that meets Lucchetti’s strict standards. 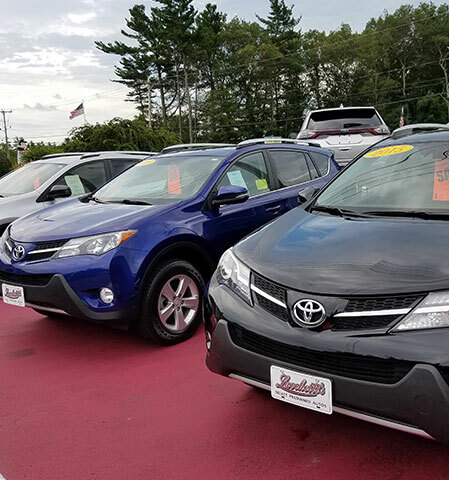 Learn more about our Vehicle Locator Service here. 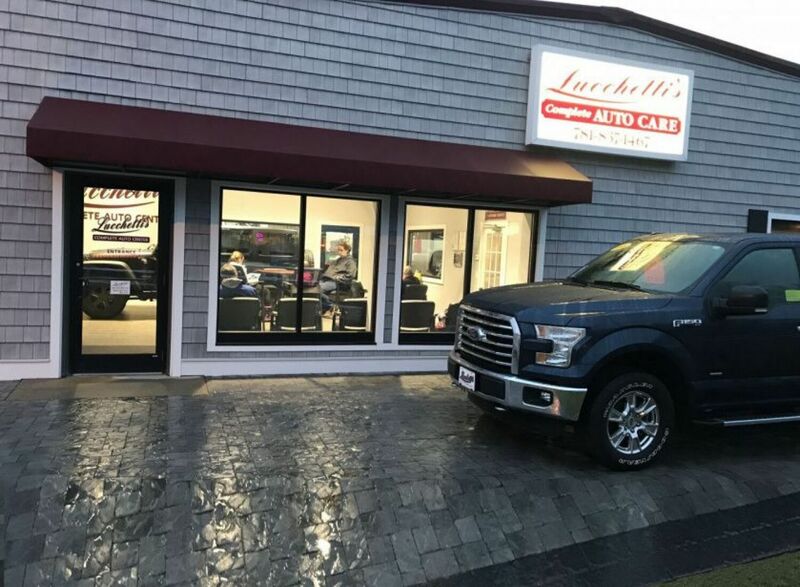 For over 35 years, Lucchetti's has been providing the highest auto customer services to customers throughout the South Shore. We are a family run business that is focused on treating each customer fairly on a personalized level. Our core family values are based on honesty and integrity. We are proud to say that over the years, we have been recognized by various local, state and business organizations for our excellence in service. 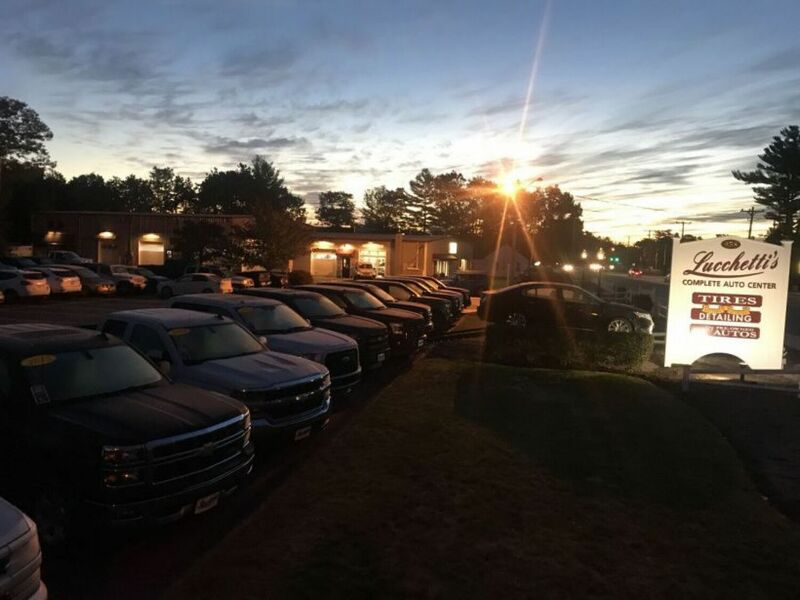 We invite you to come see how we are different and allow us to earn the privilege to serve you and your family’s automotive needs! 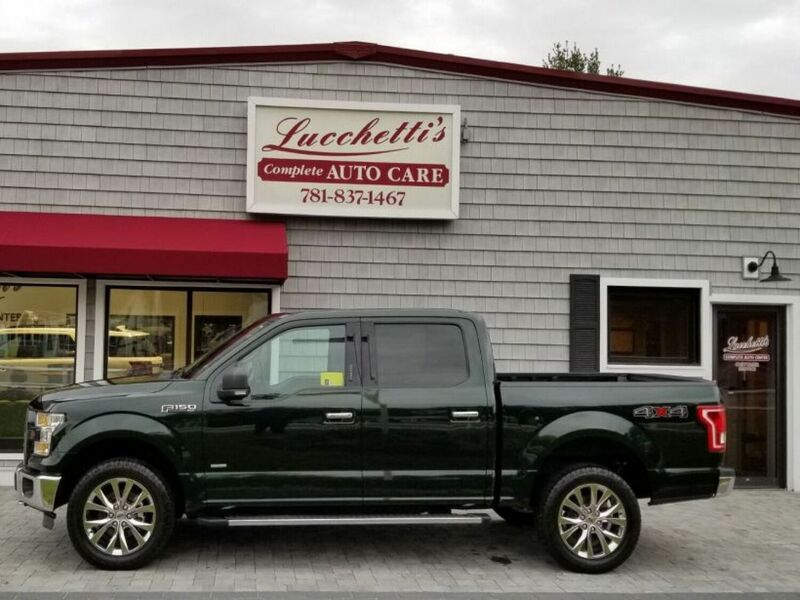 Lucchetti's is Your One Stop Shop for All Your Automotive Needs!